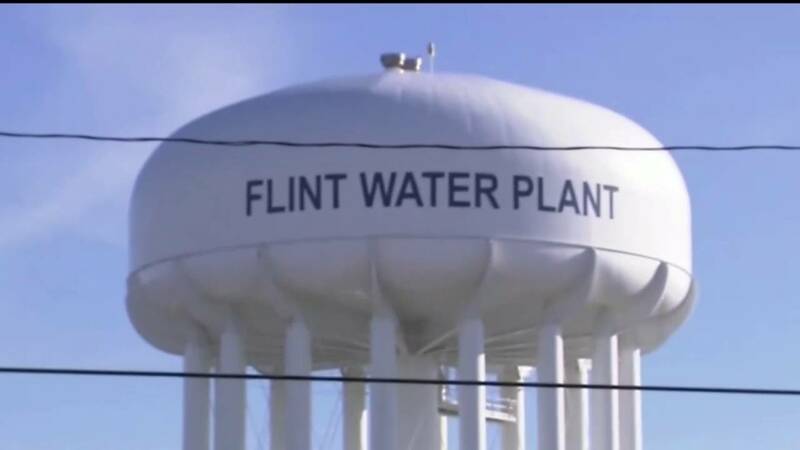 LANSING, Mich. - Two Michigan environmental regulators implicated in the Flint water scandal have pleaded no contest to misdemeanors in exchange for more serious charges being dropped. A no contest plea isn't an admission of guilt but is treated as such for sentencing purposes. Prysby and Busch had been charged with misconduct in office and tampering with water monitoring reports - both felonies - along with misdemeanor violations of Michigan's drinking water law. The development means six of the 15 current or former state and local officials charged in Flint's water crisis have agreed to deals. The other cases are moving slowly.